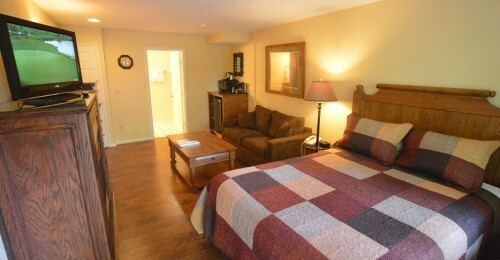 DELUXE ROOMS Our best value room. 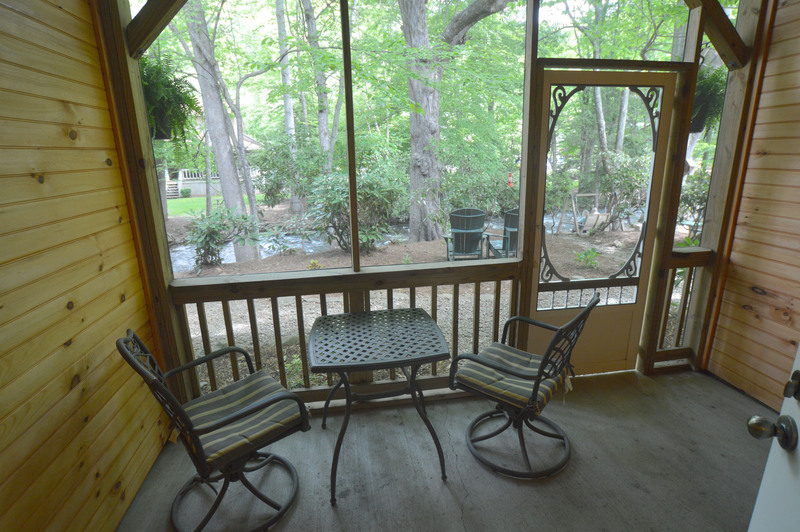 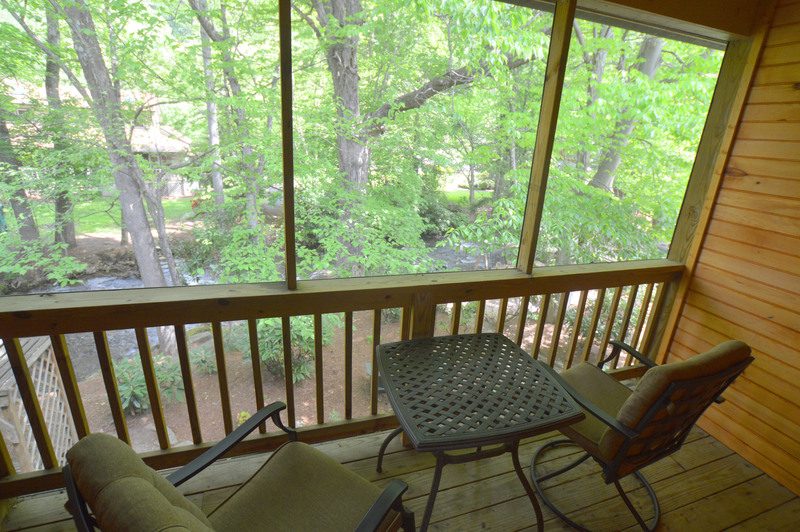 CREEKSIDE ROOMS WITH SCREENED PORCHES Our most popular rooms. 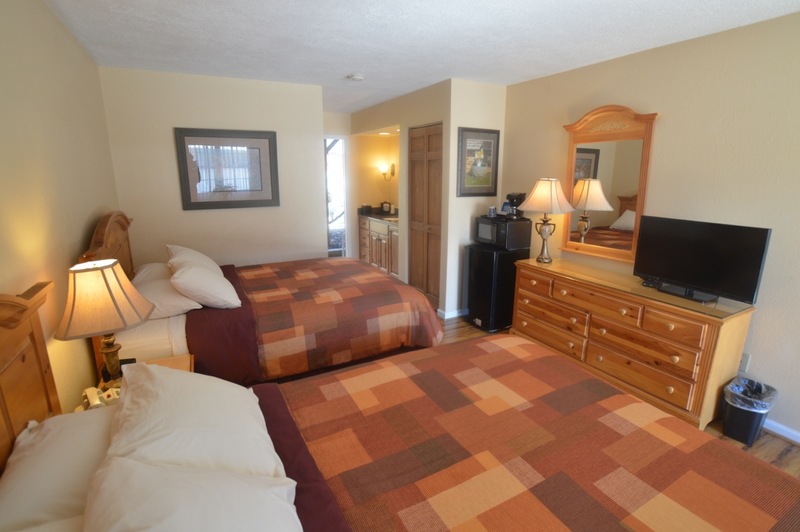 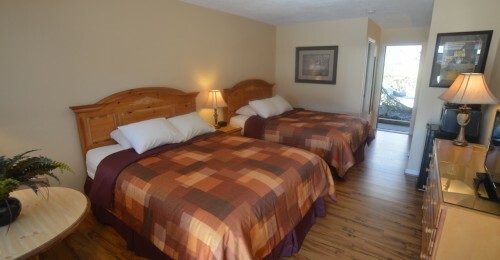 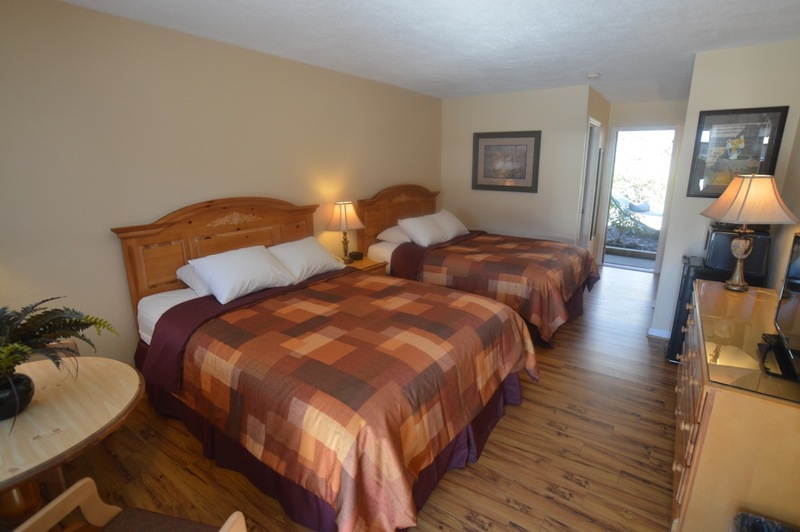 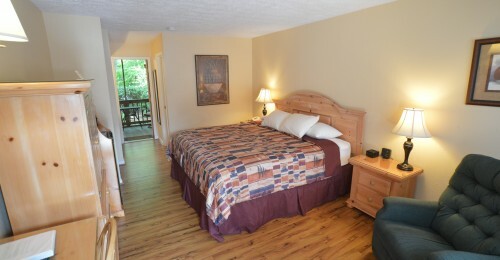 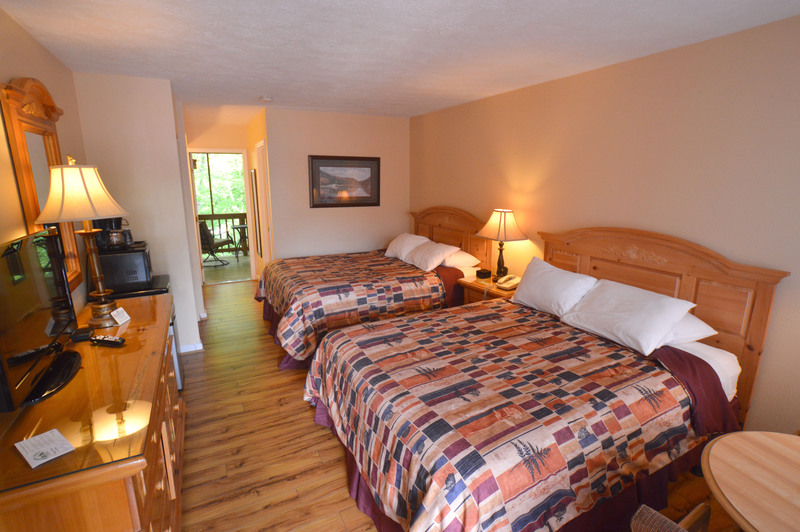 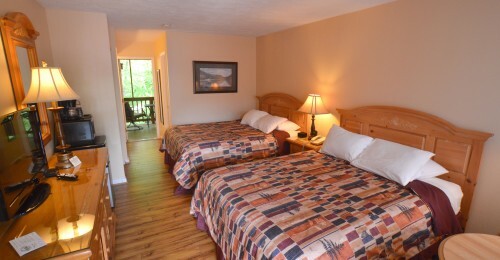 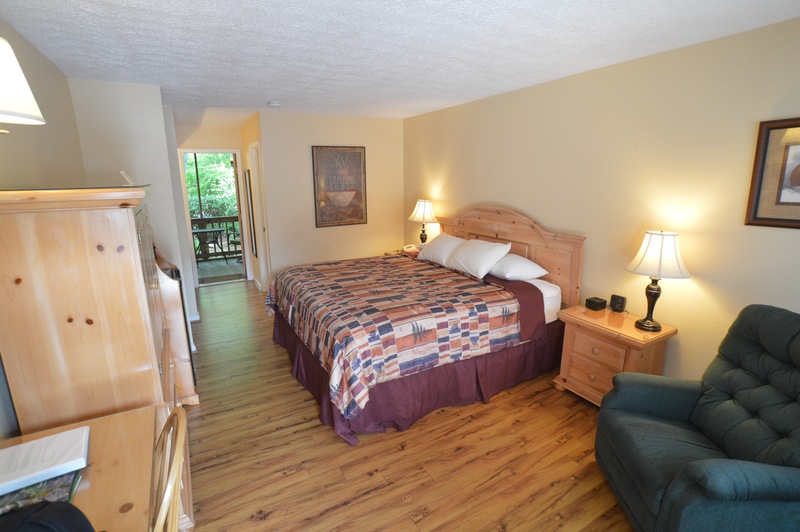 CREEKSIDE ROOMS Beautiful location along rushing Jonathan Creek. 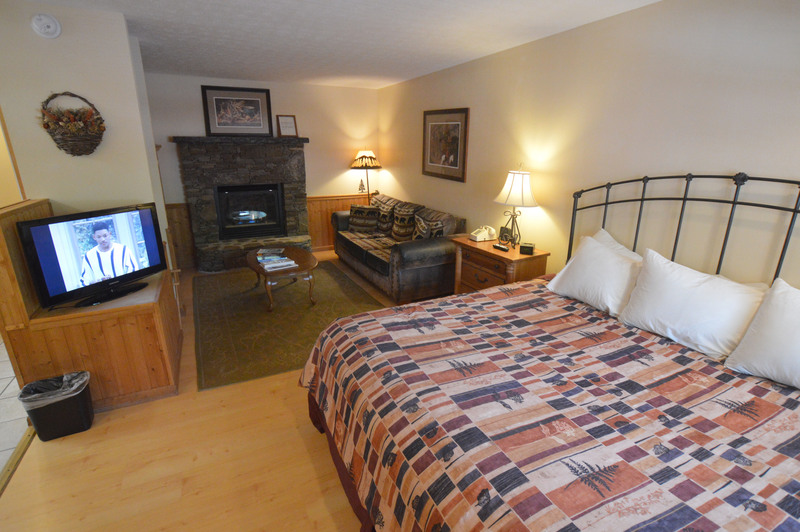 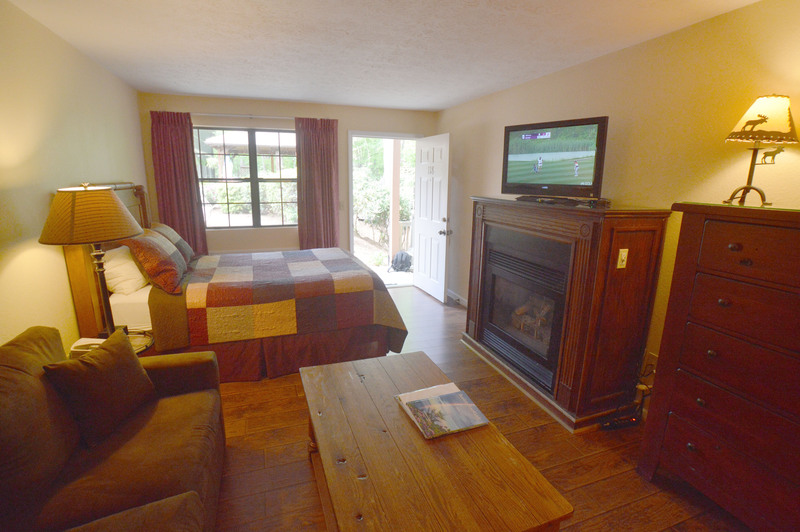 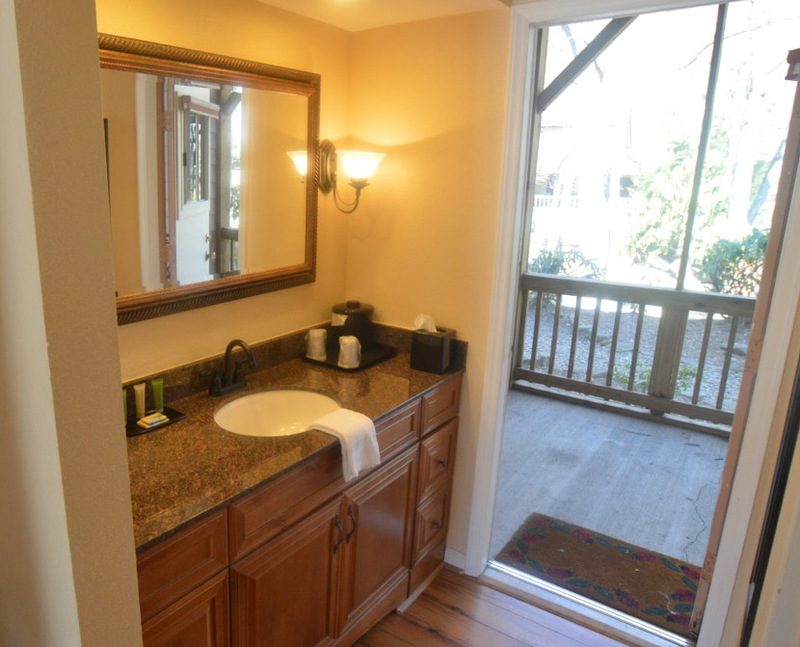 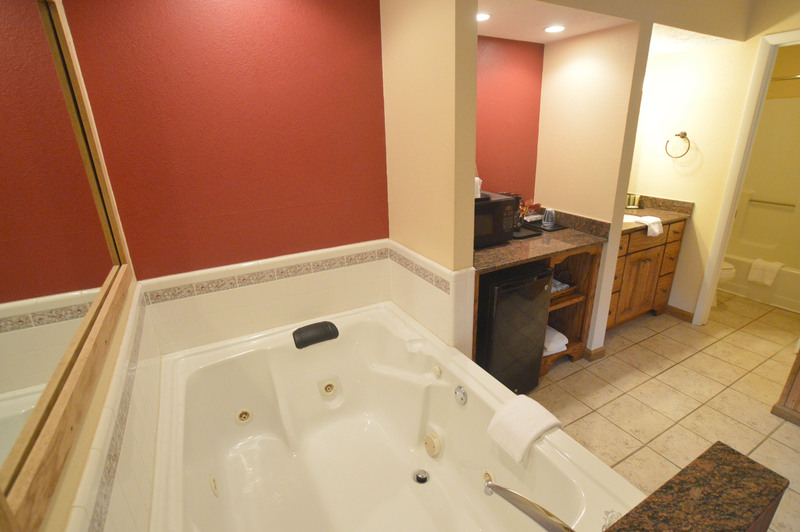 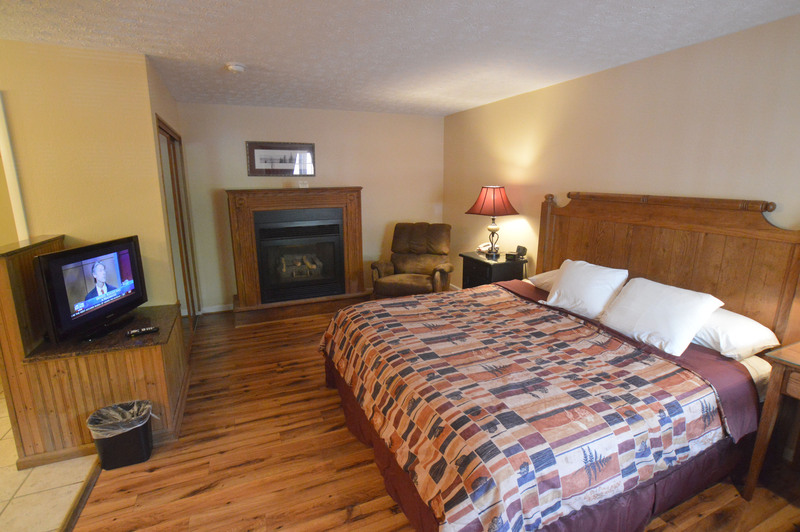 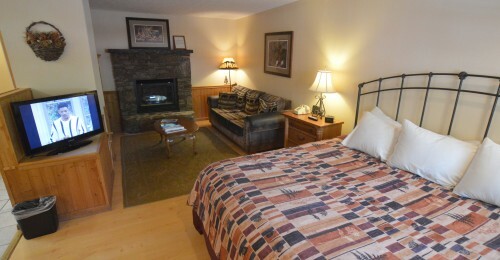 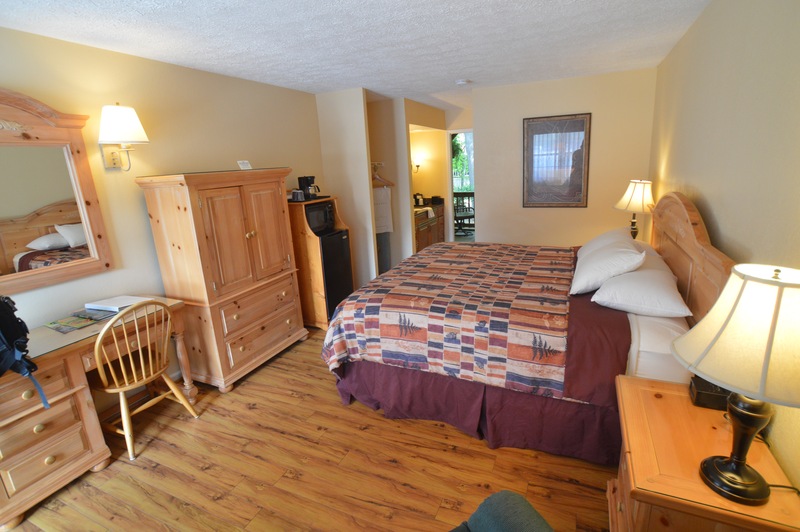 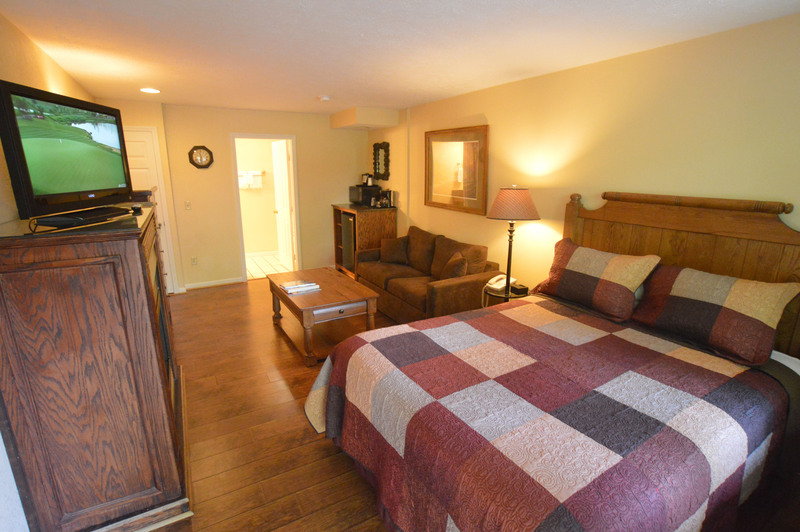 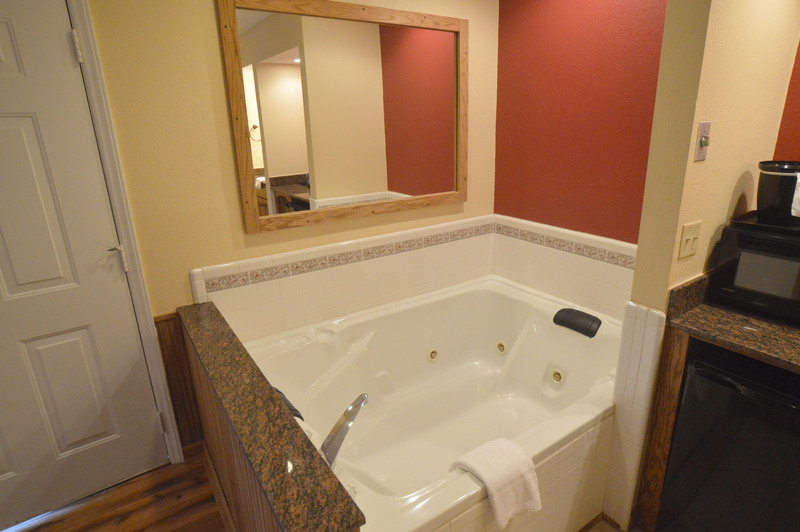 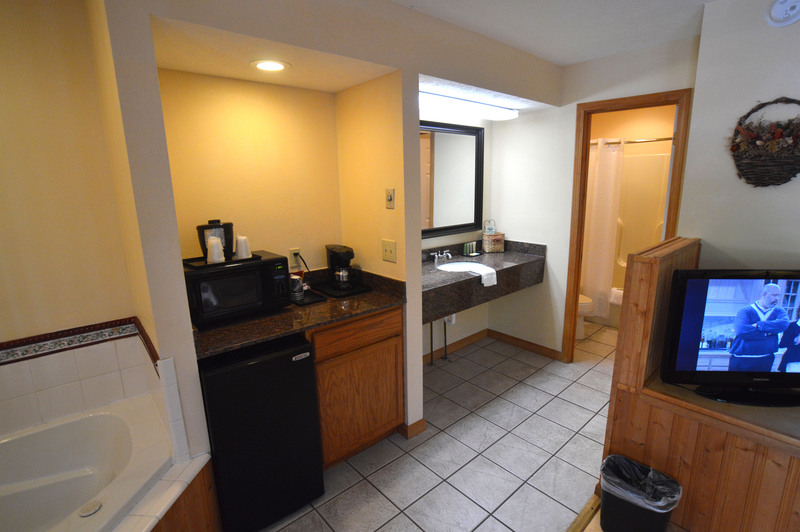 CREEKSIDE FIREPLACE ROOMS As close to the creek as we can go!